Think Protection is an experienced alarm company providing the highest level of home security throughout the United States and Canada. With more than 125 years of combined experience in the home security industry, the team at Think Protection understands what’s required to provide the best security at the best price. Think Protection was founded by Joel and Adam Matlin. Joel Matlin, the founder and former President and CEO of AlarmForce and the founder and former President of Frisco Bay Industries, is regarded as an icon in the security industry. 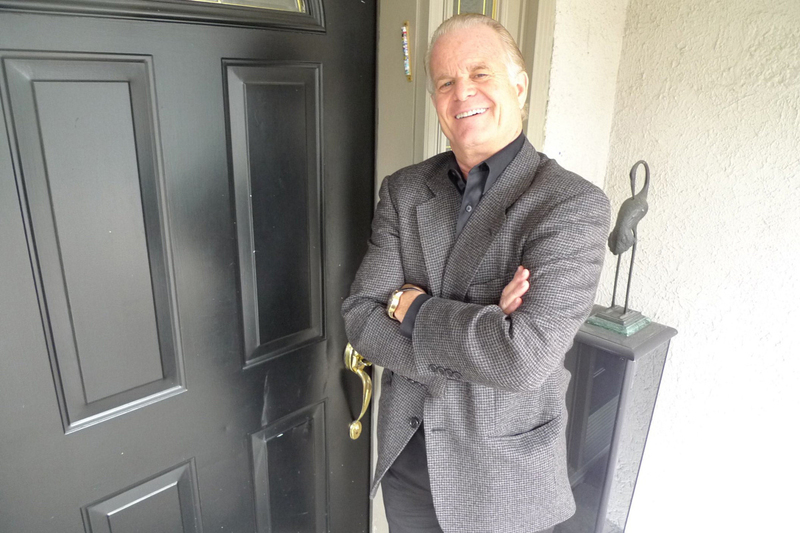 The name Joel Matlin is synonymous with top-quality home security. As the President and CEO of Think Protection, Joel wants to change how North Americans secure their homes and their families. By offering a cutting-edge, feature rich home alarm system that comes with no annual contract and is priced lower than any other company, Think Protection has set itself apart from any of its competitors. Like his father, Adam Matlin is a leading innovator in the home security field, with a proven track record of growing home-security companies with inventive sales and marketing strategies. The Matlin’s, along with the rest of the Think Protection team, want to disrupt the home security industry. Our goal is to offer a better security system, with more features and at a lower price, than other home alarm companies. And we don’t require our customers to sign an annual contract! Our lowest priced/highest value home alarm system and best customer service in the industry is why Think Protection is the fastest growing home alarm company in North America! Regarded as one of the most repected figures in home security, Joel brings a long history of innovation along with an abundance of business experience, having previously founded & managed Alarmforce & Frisco Bay Industries. Joel has been featured regularly in the media and is sought after as a speaker and mentor for aspiring young entrepreneurs. 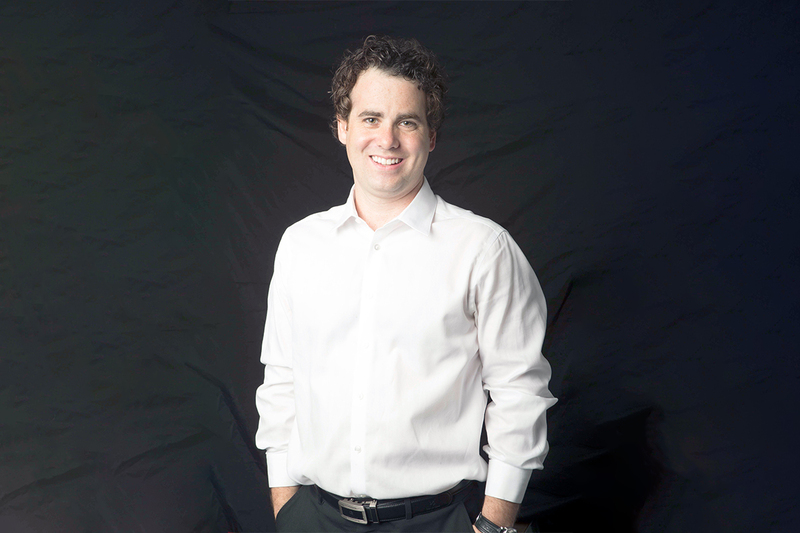 Before starting Think Protection, Adam was CEO and President of Matlin Creative, a full service marketing and business–consulting agency, where he helped other companies successfully grow their businesses. In one year of operations Matlin Creative was the agency of record for numerous high profile businesses and one of the fastest growing marketing agency in Canada.